Apple has launched its latest smart phones i.e. iPhone7 and iPhone 7 Plus. Apple has exposed these 2 smart phones at an event in San Francisco on Wednesday. Both new iPhone models will be available for pre-order in the US from September 9 and will be going on sale in the country from September 16. Apple has also officially announced the launch date of these devices in India – October 7, 2016. It has just announced that the price will start from Rs 60,000 onwards. 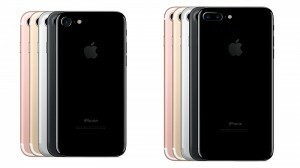 This means that iPhone 7 (32GB version) will be available at Rs 60,000. These smart phones will be available in Silver, Gold, Rose Gold and Black colour options in 32GB, 128GB and 256GB storage variants. However, the new Jet Black colour variant will come only in 128GB and 256GB variants. 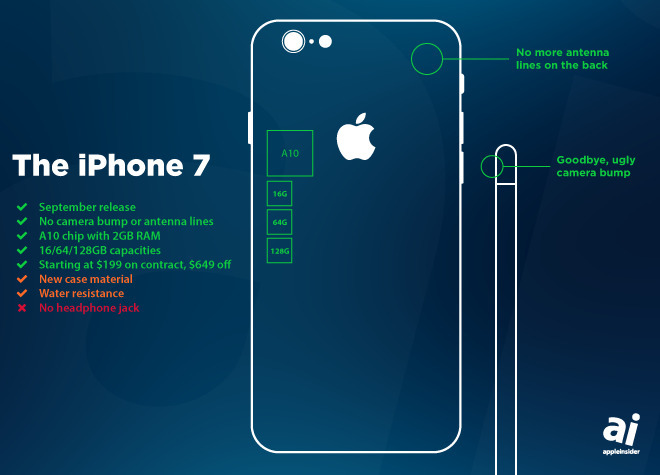 Apple has removed the headphone jack in favour of earbuds that connect through the phone’s charging port. 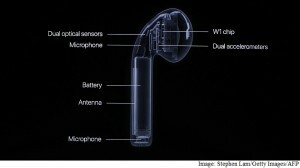 It also unveiled a set of wireless headphones called AirPods that can be purchased separately at extra cost. These are expected to cost around Rs 15,400 begins. The giant will also introduce a complete range of accessories for iPhone 7 and 7 Plus which consists of silicone cases starting at around Rs 2,900, iPhone 7 Smart Battery Case at around Rs 8,900 and Lightening Docks at Rs 3,700. 7 Inch Display with 3D Touch. New Quad-Core Apple A10 Fusion Processor. 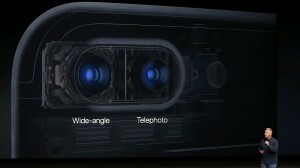 5 Retina HD Inch Display with 3D Touch. Longer battery life: Apple says the 7’s battery will last two hours longer than the 6, and the 7 Plus battery lasts one hour more than the 6 Plus. Both iPhone 7 and iPhone 7Plus have a new home button which is now touch sensitive and also uses a new Taptic Engine for good response.